Now serving FOOD! Join us for appetizers, flatbread, and great beer. Craft Beer and Food. Come Enjoy! 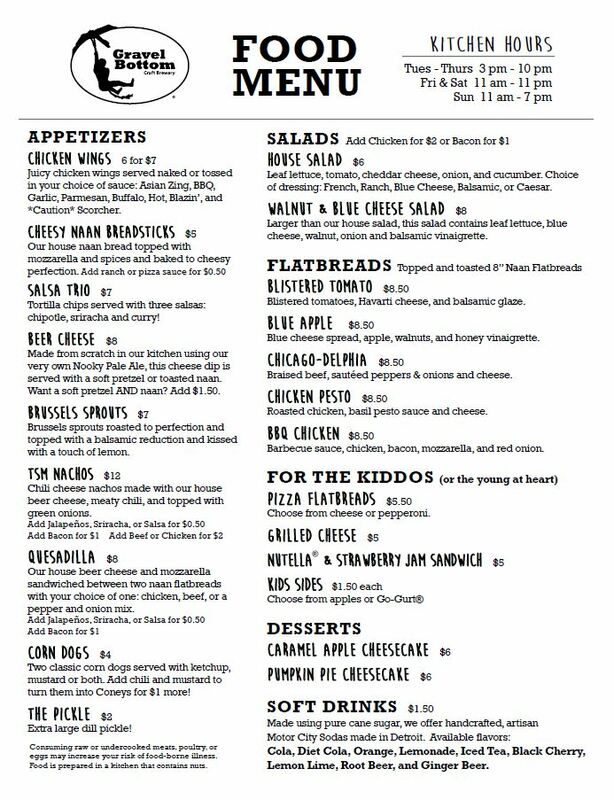 We are serving appetizers, flatbread pizza, and even have a menu for the kids! Click title of event for more information.